School has just started again and already the children are coming home with birthday party invitations. 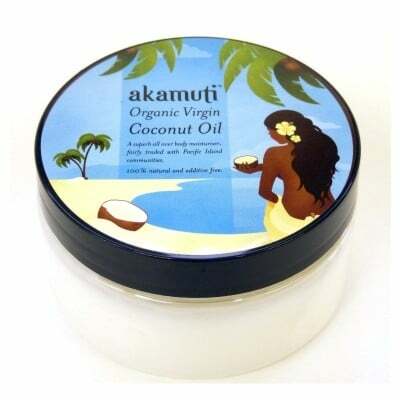 Most parents find that getting an eco gift for a child whose taste is not well known is tricky. How not to spend a fortune and still avoid the obvious plastic tat? 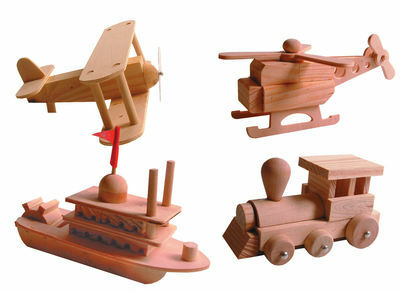 Discover our mini wooden construction kit: choose between a bi-plane, helicopter, train or boat. The pre-cut wood pieces are ready to assemble with instruction on the back of the box. It will be a great activity for younger boys or girls to complete with their parents or on their own from 8 years old. The end result looks stunning and can be painted if you prefer a dash of colour. Really Eco Baby prides itself on offering only gifts that are thoughtful, ethical and that we are sure will be enjoyed and played with for a long time.